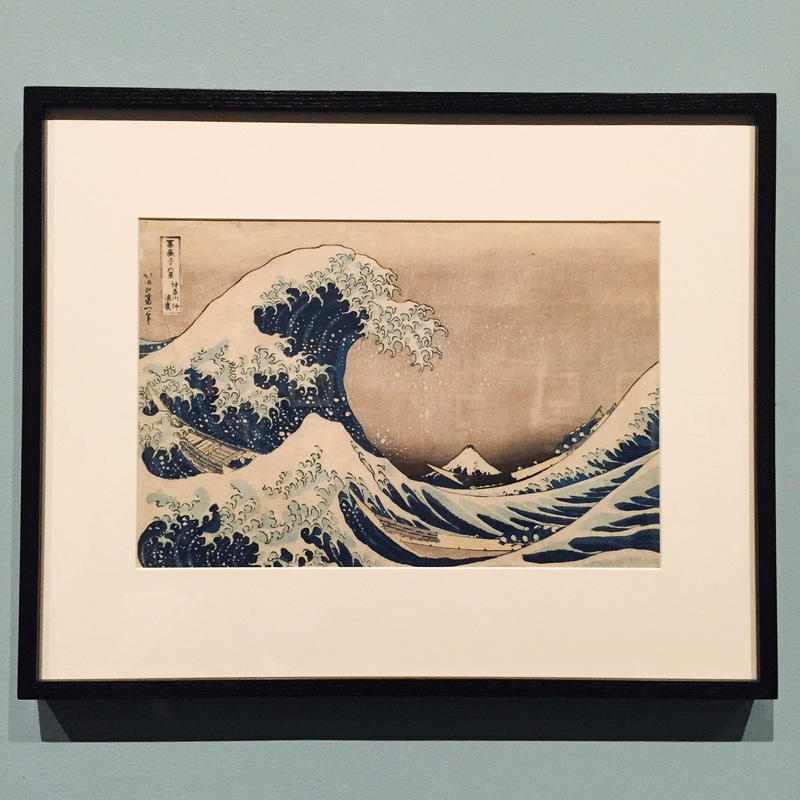 We’ve all seen that famous Japanese print of the Great Wave. Heck, it’s even an emoji now. But have you seen the original up close and personal? 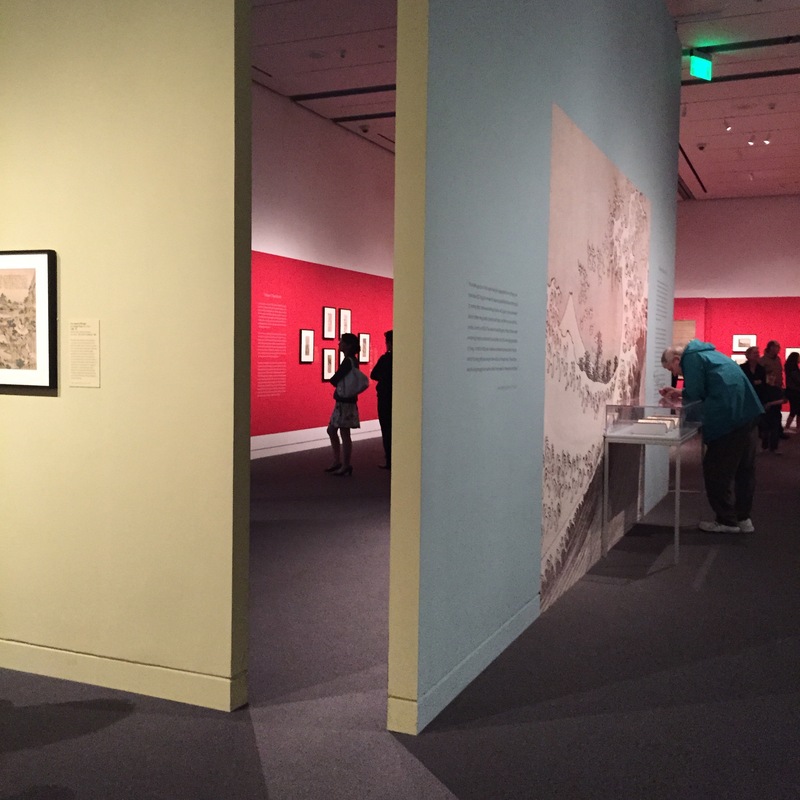 Now is your chance at the Museum of Fine Arts, Boston. The exhibition is open from April 5th to August 9th! The exhibition is divided by themes such as, Mount Fuji, landscapes, flowers and much more. I suggest going on a weekday to avoid the masses. 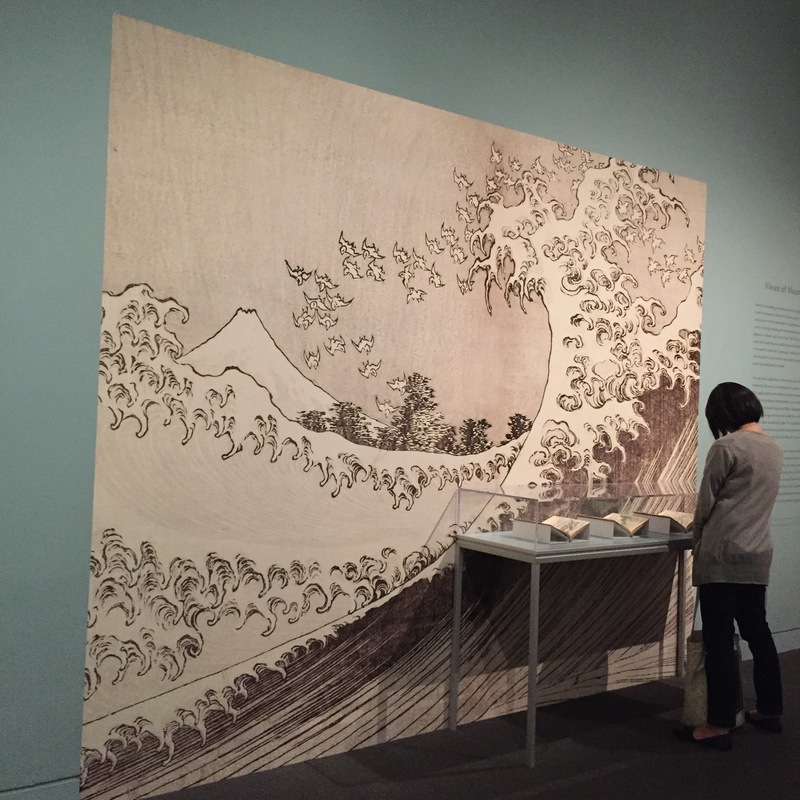 Make sure to give yourself enough time to read about Hokusai and Japanese art.